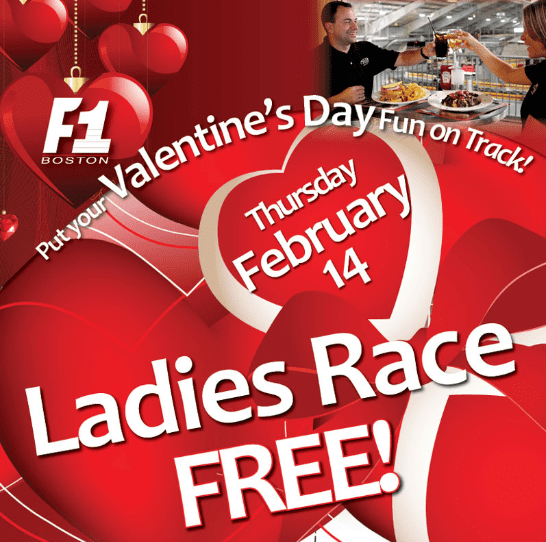 This afternoon Mayor Menino announced a sweet surprise for Valentine’s Day! Free Parking! So don’t pay those meters tomorrow in Boston and enjoy the night out! Who doesn’t LOVE free parking, especially on Valentine’s Day!